Belize is situated on the coast of north east Central America bordering with Guatemala and Mexico with the Caribbean Sea to the east, and a population of around 334,000. The official language of Belize is English although Spanish is widely spoken. The Belize government is based on the British parliamentary and legal system and Queen Elizabeth II is the Queen of Belize. Belize has the world’s second longest barrier reef and its coastline is predominately marshland, with an abundance of lagoons, coves and inlets along its beaches. The north of the country is mostly flat and swampy and certain areas are forest and flora. The south has a mountain range with Doyle’s Delight – the highest point in Belize at 1.124 m (3,688 ft). There is a vast variety of wildlife with over 5,000 plant species and hundreds of animal species which include; snakes, monkeys and armadillos. There is a nature reserve in south-central Belize founded in 1990 and was established to protect watersheds, forests and fauna and a sanctuary for jaguars – the only jaguar preservation in the world. The main economy of the Belize economy is based on the export of crude oil, petroleum, agro-based industry, agriculture and merchandising. Construction and tourism has recently been introduced and is bringing significant expansion to the economy. Belize produces sugar which accounts for just under half of exports although the banana industry is the country’s largest employer. Tourism is high on the agenda in Belize, with its beautiful climate, Barrier Reef, caves, islands, safe waters for scuba diving, snorkelling, several rivers for rafting, kayaking, boating, fishing, wildlife reserves, jungle and many more tourist attractions. There is a bus service and this is the most used form of transport. Belize has bus terminals and bus stops however the easiest way to travel by bus is by flagging the bus down on the road. 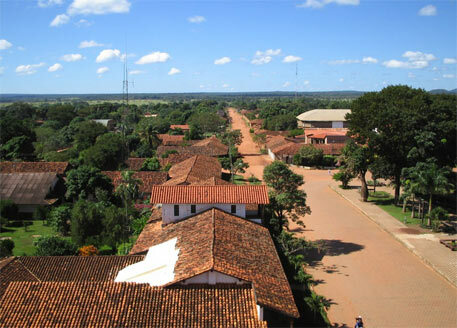 In the busier areas the buses run frequently although in the further villages’ buses may only run 2 or 4 times a day. There is a port and this is the method of transport when travelling to the surrounding small islands. Belize has an international airport with flights to cities with connections around the world. 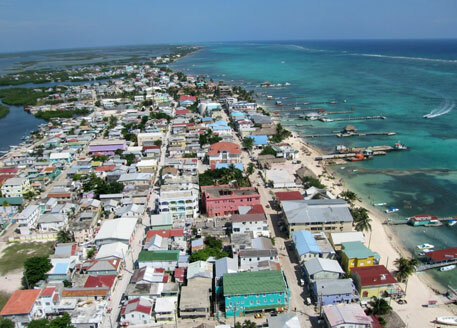 Belize is a thriving country with a lot to offer thus making this an ideal time to purchase property for sale in Belize. Whether for a holiday home, permanent living or the investor purchasing a property as an investment in the ‘buy to let’ market.